“Some haitian voodoo inspired by The Black Keys, The White Stripes or Dr John …”, that is how the music of Moonlight Benjamin is defined. 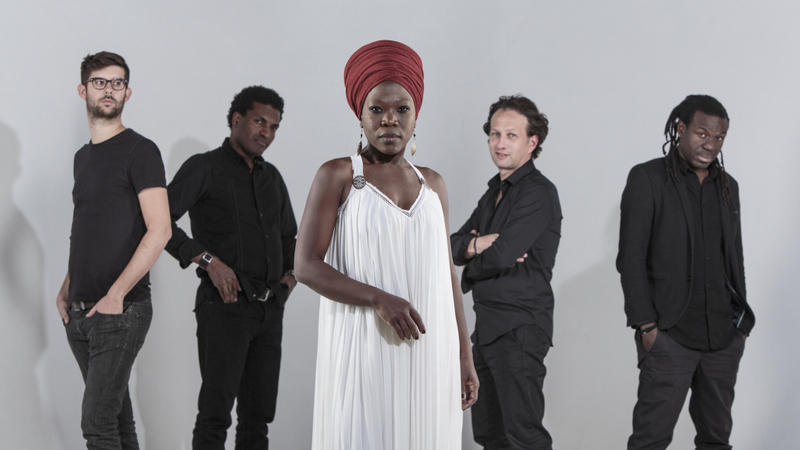 Moonlight Benjamin makes a powerful and original fusion between the Caribbean voodoo melodies and rythms, and the 70’s US blues rock; the shock between powerful and rebellious voice and the tension of saturated guitars…the voodoo transe in a new and explosive style! 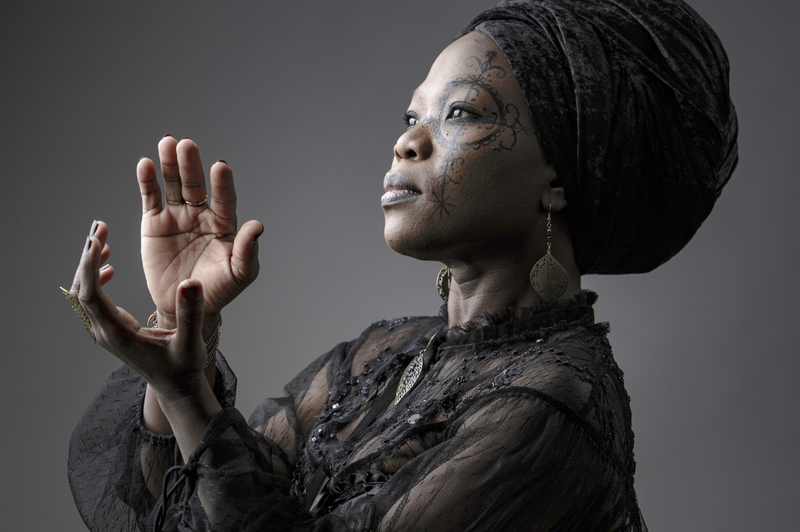 In 2013 Moonlight Benjamin started jazz and world-music collaborations with Omar Sosa and Jacques Schwarz-Bart. 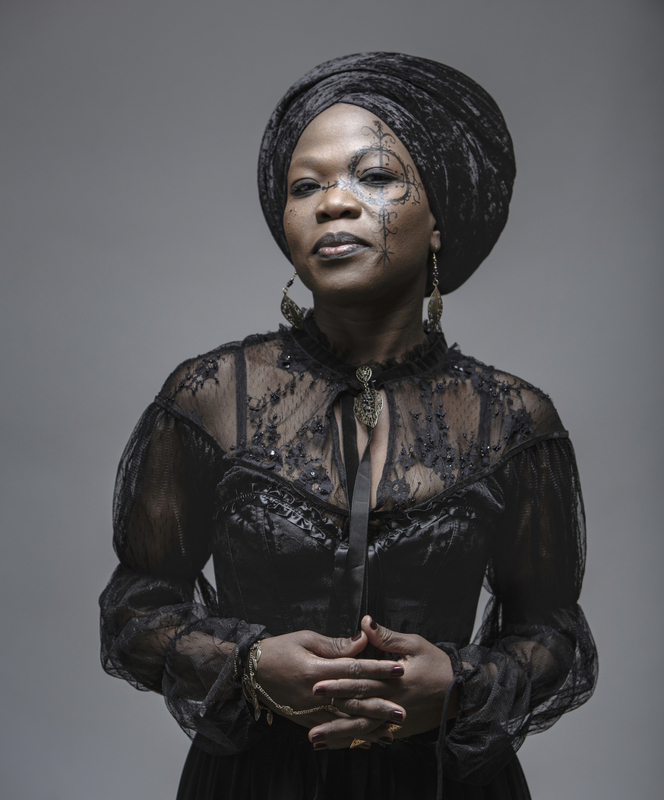 Twelve years after she began her world music artist career Moonlight Benjamin released in 2018 a new personal project and a third album. This album is more focused on electric music, supported by guitarist and arranger Matthis Pascaud.